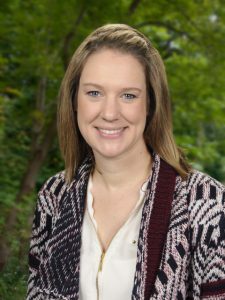 Doylestown native Nicole Rowe always wanted to be a counselor, but knew that working in the school setting would give her the opportunity to have more face time with students, as well as the opportunity to follow up on a consistent basis. She earned a B.A. in psychology from Franklin & Marshall College and then an M.S. in school counseling, K-12 from Gwynedd Mercy College. She worked as an LTS School Counselor, K-5 at Jarrettown Elementary School in Upper Dublin School District and as a School Counselor, K-5 at Cornwall Terrace Elementary School in Wilson School District before coming to Seven Generations. She loves the way Seven Generations addresses and teaches the whole child, and is so happy to be a part of that goal. Her hobbies outside of school include snowboarding, crafting, scrapbooking, and home projects. Contact Nicole Rowe at nicole.rowe@sevengen.org.